Are you tired of coming home to a messy home? You may become so exhausted knowing that when you arrive home you will need to start right in with the cleaning chores. Is there a solution for this? Yes there is, you need to contact a reputable cleaning company that offers a maid service in Manhattan. This will make a huge difference in your life. Leave the cleaning to proficient maids that will provide you with hygienic and expert cleaning that will be absolute perfect for your lifestyle. Professional maids are dedicated to each client and believe that clients deserve the very best cleaning services they can provide. First and foremost, when you contact a reliable cleaning company you will realize that professionals will put your needs first. There are no long term contracts and you can receive a free estimate on what you want cleaned. Their main mission is to provide you with high quality cleaning services that will exceed your expectations. Your happiness and satisfaction is their number one priority and they understand that each home is unique and will entail different cleaning services. 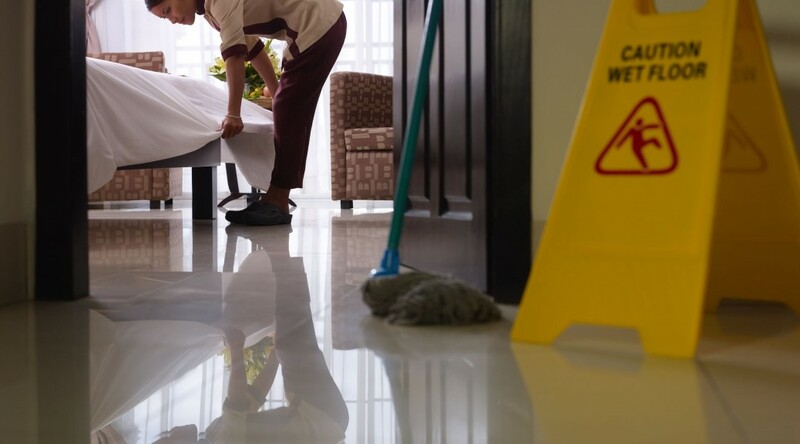 Their dedicated employees are professionals that can be trusted to accommodate your schedule by providing several different cleaning service options such as post construction service, move in/move out service, office service, commercial service, and residential service. Cleaners are happy to customize a cleaning service package for you that will meet your unique requests and needs at an affordable cost. Hiring a maid service is a blessing to you in many ways. Whether you need cleaning services at the last minute, monthly, bi-weekly, weekly, every other day, or every day cleaners can assist you. Not only will have professional maids cleaning your home, you also have peace of mind in knowing you can trust and rely on them to do a top notch cleaning job. Professional cleaners are insured and bonded which makes you feel at ease and this is for your protection as well as theirs. Cleaners will visit your home and bring with them the proper equipment and begin cleaning the areas you requested. It is all about paying attention to detail and making sure your home is fresh and tidy when you arrive. Expert cleaners stand behind their work, therefore if they accidentally miss what you have listed get in touch with them within 24 hours and they will return at no additional charge to you. First impressions do count and the first thing people see when they enter your world is how clean it is. Perhaps, you have tried cleaning services before and were disappointed in how the job was done. Or maybe you thought you could do it yourself and found out how time consuming and hard it can be to clean especially those hard to reach areas. Now is the time to reassess the needs of your facility, whether it is your office building or your home. Whatever the space, it is time to determine exactly what cleaning services you need. The challenge is in finding the right professional cleaning service that will fulfill your requirements. There is a reputable and reliable cleaning company that offers several cleaning services in Brooklyn and Manhattan. Hiring from a reputable cleaning company that is insured and bonded is a good choice. This is for your protection as well as for their cleaners. It also will give you peace of mind in knowing you can trust a cleaner that comes into your establishment. There are many advantages of using the cleaning services of professional cleaners. You can ask for a free estimate of what you need cleaned. A reliable cleaning company offers flexible scheduling such as every day, every other day, weekly, bi-weekly, monthly, and last minute. These cleaners take pride in their work and strive to make sure you are satisfied with the results once they have finished. 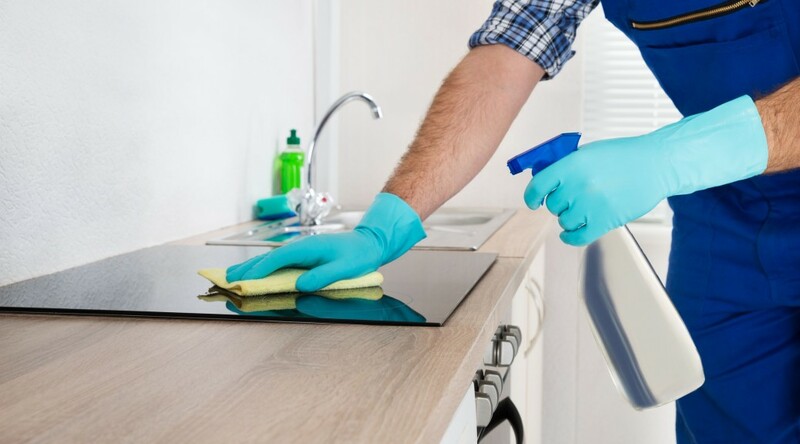 Cleaning experts have been trained and use cleaning techniques as well as quality cleaning products to ensure your establishment smells fresh and is sparkling clean. Professional cleaners arrive on time and they pay close attention to detail when cleaning. After cleaners have finished cleaning they will leave a card for you to fill out. This will let the company and cleaners know how satisfied you are with their cleaning skills. If something was missed it is important to contact them within 24 hours so a cleaner can come back at no extra charge to you. Cleaning professionals understand that your busy schedule makes it hard for you to get any cleaning accomplished. Therefore, that is why you have hired them to take the load off of you. Your cleaning needs will be met by expert cleaners. Professional cleaners can offer you a customized home or office cleaning plan as well as a customized cleaning service to suit your needs. No matter what type of cleaning service you choose it will be provided to you at an affordable price. A clean home or business is a basis of positive energy and a cluttered area reveals negativity. Cleanliness is one thing which everybody wants whether it is their home or business. There are times when you want to get your home or business cleaned, but you are too busy, tired or just do not have the time. If you want to get your home or business cleaned by professional cleaners, there is an efficient cleaning service in Manhattan that provides quality cleaning services. 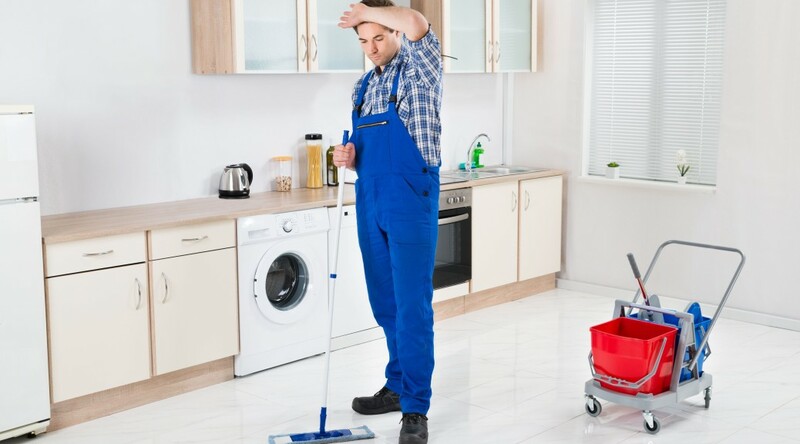 A reputable cleaning company that strives to make sure each client is fully satisfied with the services they offer as well as stand by their cleaning professionals. A professional cleaning service provider is able to meet your needs, regardless of the scale and size of your home or business. They offer a free estimate to you for your home or business cleaning and there is no long term contract. Cleaning professionals work with your schedule which makes it convenient for you. The options you can choose from are every day, every other day, weekly, bi-weekly, monthly, and at the last minute. Each cleaning service is cost effective and can be worked within your budget. Cleaning professionals can also customize a cleaning service for you. Once you have hired them to clean your home or business, cleaners will arrive on time and get started cleaning on what you listed on a card. Cleaning professionals are fully equipped and are properly trained as well as take their job serious. They pay attention to every detail when cleaning. Therefore, when they have finished cleaning your home or business it will be sparkling clean and smell refreshing. There are numerous advantages of hiring professional cleaners from a reputable cleaning service in Manhattan. 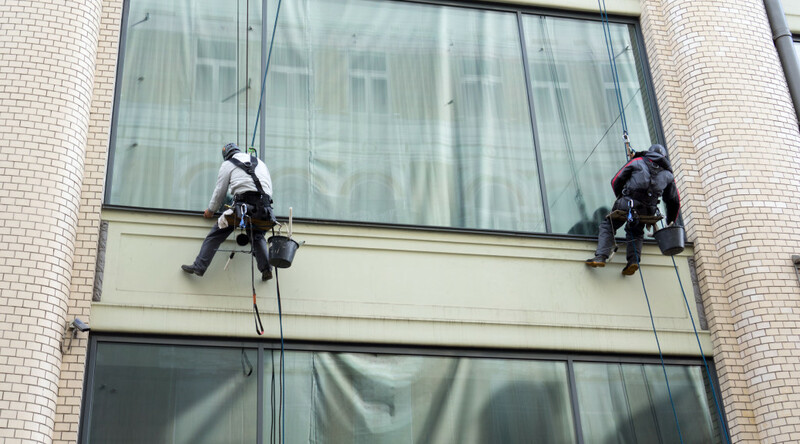 The cleaners are bonded and insured for your protection as well as theirs. Each cleaning professional has had a background check so you can trust them when they are at your home or business. When you hire cleaning professionals this will keep you from not neglecting your prior commitments and you do not have to play catch up on cleaning. Skilled cleaners strive to exceed your expectations when they clean and want you to be 100% satisfied with the results. After they have finished they will leave a scorecard for you to fill out and return to the cleaning company. If for some reason a cleaner missed cleaning something, inform them within 24 hours and they will return at no extra charge. 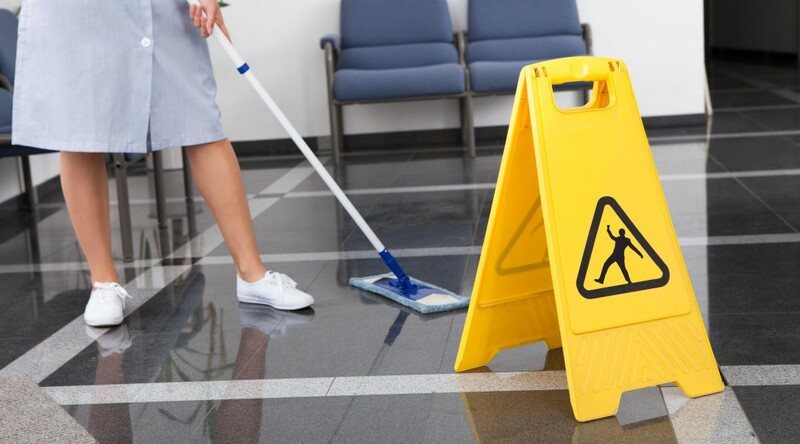 Is your office cleaning service in NYC really giving you the services that you need? Sometimes it can be hard to know what service you should be getting or what you should expect. There is a model that you can use to compare what you are getting to what you should get! Today’s Maid has served over 250,000 clients in NYC so they are a good point of reference when it comes to understanding what you should be getting from your cleaning service. A lot of businesses stay with a cleaning company long after they should have let them go because they are not really sure if they are getting the services that they are supposed to be getting. Comprehensive, looks like a fully clean office that is done on your schedule by highly qualified cleaning professionals. Is your cleaning service providing you with the comprehensive cleaning services you need? If you are not getting all of the above and more on the schedule you need than maybe it is time to switch to the service that hundreds of thousands of residents and businesses have turned too. You should not have to settle when it comes to the cleanliness of your office, especially since there is a service that can easily meet all of your needs and then some. It is far better to know for sure that you are getting all the best possible services than to question the services and wonder whether or not it is adequate. Knowing you are for sure getting the best services is the way to go! Call Today’s Maid today and ask more about what comprehensive services are offered to help you maintain the type of office environment that results in more productivity and a better atmosphere to work in. Ask about flexible scheduling and custom cleaning options for your office. Click here to know more about Office Cleaning Service.